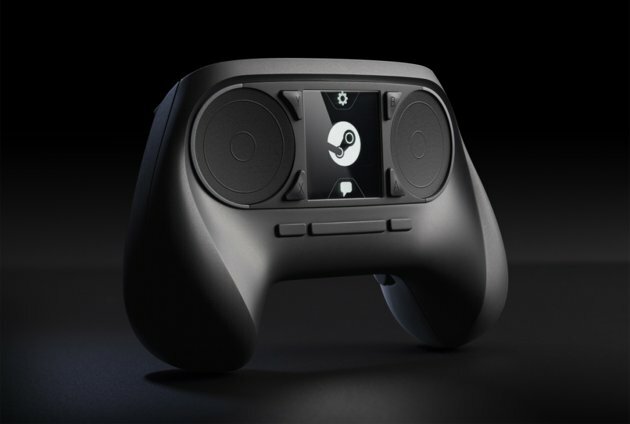 On Monday, video game powerhouse Valve Software introduced an operating system based on its Steam digital distribution service. Then on Wednesday, it announced hardware that would run that OS in the living room. So it wasn’t a big surprise when the company’s third mystery unveiling this week was a controller for that system. Until we saw the thing.